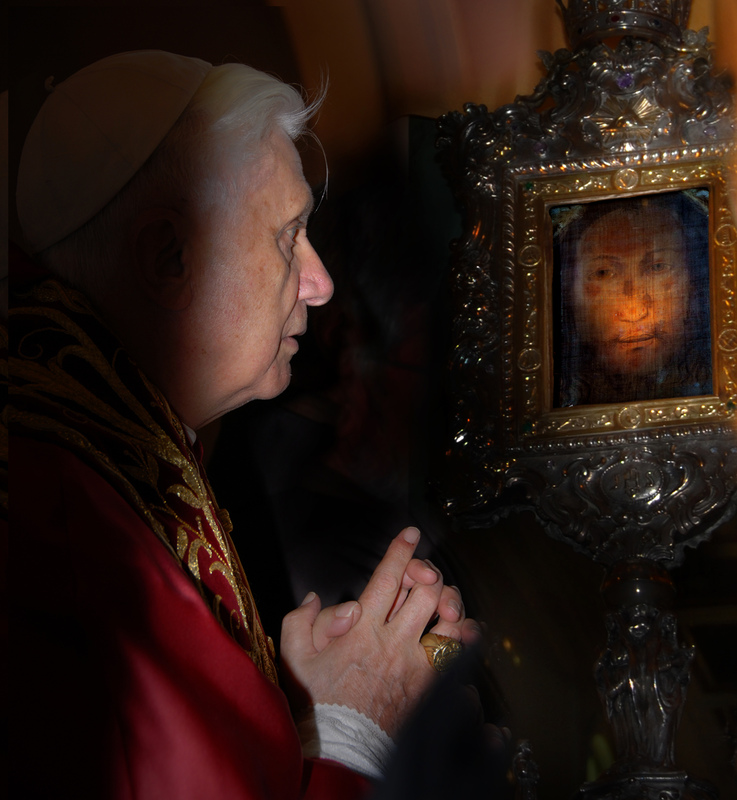 Pope Benedict XVI has written more about the Holy Face, I believe, than any other Pope. (More can be read in the first post on the blog.) Below is his very moving prayer to The Holy Face which he wrote in 2007, in memory of his visit to “Il Volto Santo” of Manoppello, Italy. Lord Jesus, as the first Apostles, whom you asked: “What do you seek?” accepted your invitation to “Come and See,” recognizing you as the Son of God, the Promised Messiah for the world’s redemption, we too, your disciples in this difficult time, want to follow you and be your friends, drawn by the brilliance of Your Face, much desired, yet hidden. Show us, O Lord, we pray you, Your Face ever new; that mirror, mystery-laden, of God’s infinite mercy. 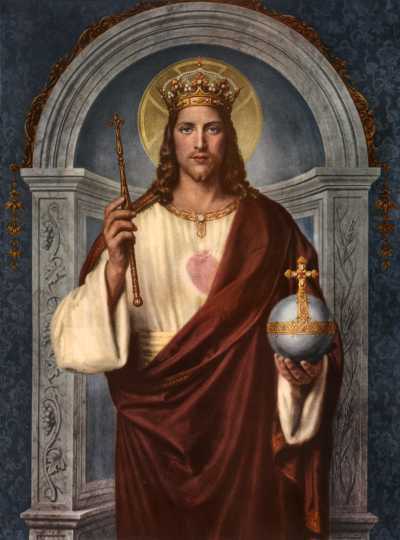 Grant that we may contemplate it with the eyes of our mind and our hearts: the Son’s Face, radiance of the Father’s glory and the imprint of His Nature (cf. Hb 1:3), the human Face of God that has burst into history to reveal the horizons of eternity. The silent Face of Jesus, suffering and risen, when loved and accepted, changes our hearts and lives. “Your Face, Lord, do I seek, do not hide Your Face from me.” (Ps. 27:8ff) How many times through the centuries and millennia has resounded the ardent invocation of the Psalmist among the faithful! 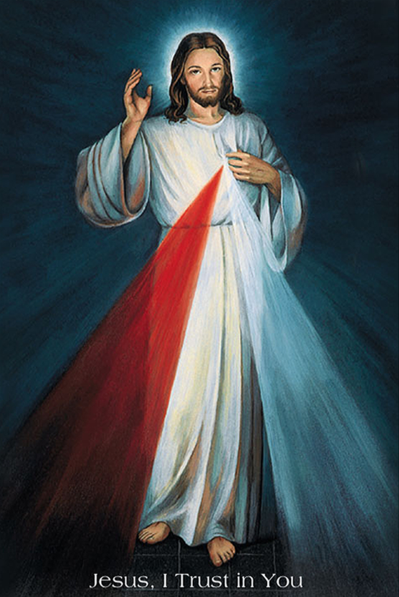 Lord, with faith, we too repeat the same invocation: “Man of suffering, as one from whom other hide their faces.” (Is. 53:3) Do not hide your Face from us! We want to draw from your eyes that look on us with tenderness and compassion the force of love and peace which shows us the way of life, and the courage to follow you without fear or compromise, so as to be witnesses of your Gospel with concrete signs of acceptance, love and forgiveness. O Holy Face of Christ, Light that enlightens the darkness of doubt and sadness, life that has defeated forever the force of evil and death, O inscrutable gaze that never ceases to watch over mankind. 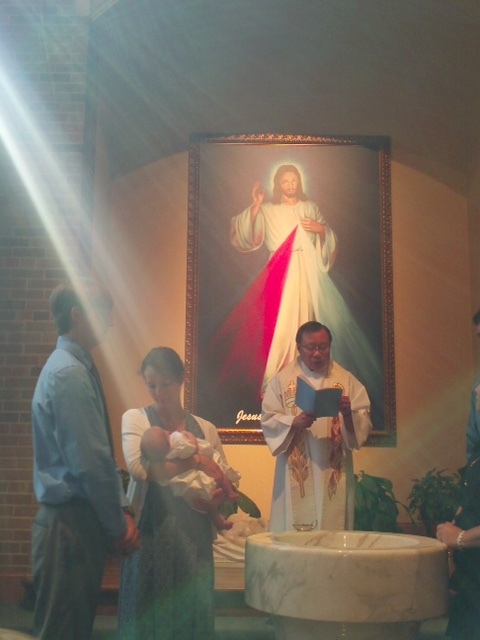 Face concealed in the Eucharistic signs and in the faces of those that live with us! Make us God’s pilgrims in this world, longing for the infinite and ready for the final encounter, when we shall see you, Lord, “face to face” (Cor. 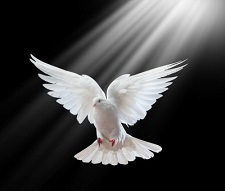 13:12) and be able to contemplate you forever in heavenly Glory. Mary, Mother of the Holy Face, help us to have “hands innocent and a heart pure,” hands illumined by the truth of love and hearts enraptured by divine beauty, that transformed by the encounter with Christ, we may gift ourselves to the poor and the suffering, whose face reflect the hidden presence of your Son Jesus. Amen. Pope Benedict XVI Sept. 1, 2007, written in memory of his pilgrimage to the Sanctuary Basilica of the Holy Face in Manoppello, Italy, the year before, on Sept. 1, 2006.